Bridgestone RE92 is found on more Australian cars than any other tyre - tried, tested and proven reliance, time and time again. Bridgestone RE92 is found on more Australian cars than any other tyre - tried, tested and proven reliance time and time again. 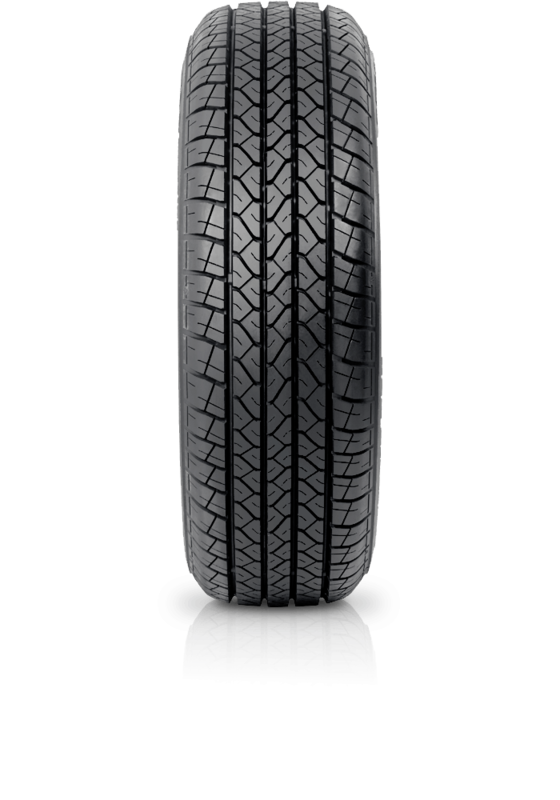 Its tread pattern has been optimised to provide low noise and a good balance between handling and ride comfort. It offers the perfect blend for a high quality travelling experience in wet or dry conditions.